No matter the age of your students, utilizing improvisation skills and games to supplement your personal teaching approach helps nurture new, dynamic ways of learning in the classroom. 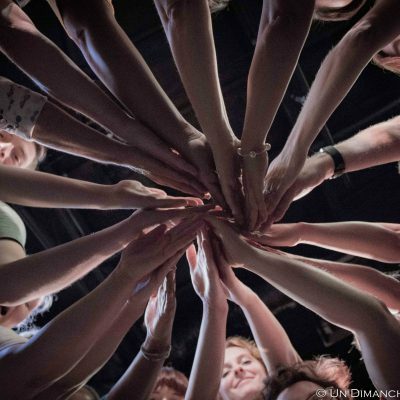 In this workshop, you will learn the basic principles of improv and how to apply those concepts to lessons across your curriculum, fitting your classroom’s specific needs. Improv is something that has always intimidated me. I've always felt that it's far out of my league. This class opened up my understanding of what improv can be and showed me that I do have something to bring to the table. Amanda is not only a great improviser with years of experience, but she knows HOW to teach it.